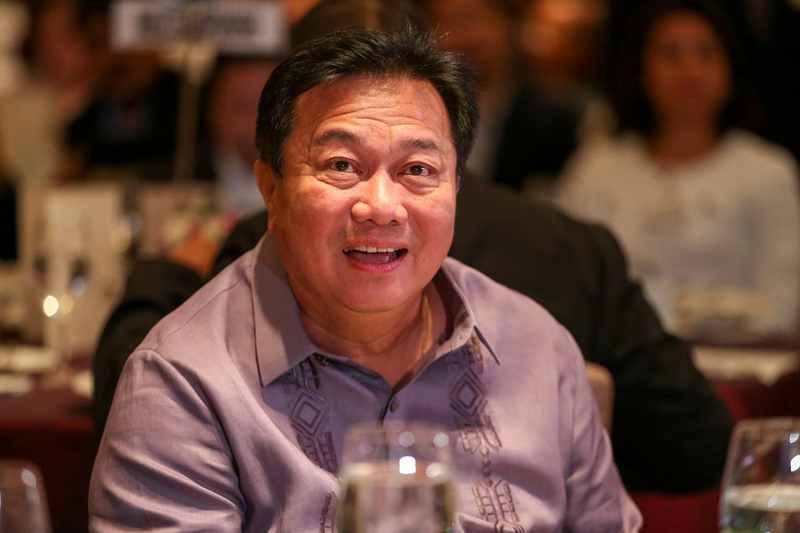 The restoration of the P1,000 budget of the Commission on Human Rights (CHR) for 2018 will be possible according to the House of Representatives Speaker Pantaleon Alvarez if the programs of the commission are good and were justified properly. "Ano bang programa nyo base sa mandato nyo sa Saligang batas. Kung makita namin na maganda ang programa, bakit hindi? Pero kailangan i-justify nila." 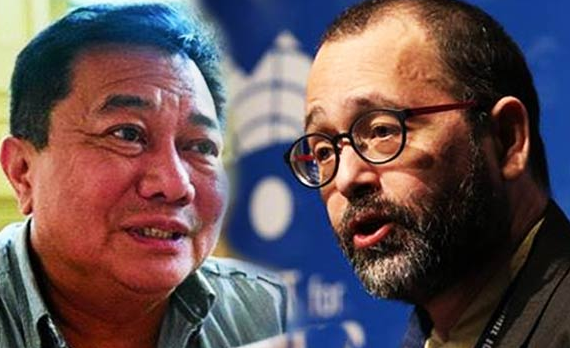 Alvarez then pointed out his observation to the commission chair “Chito Gascon” who refused to resign on his post after the house move to give a 1,000.00 budget for the commission next year and quoted Gascon to be arrogant where the fact shows that many says that he was not doing his job as commissioner. Saying “Yun na Nga e. Ang sinasabi ko, sobrang kapal ng mukha niya. 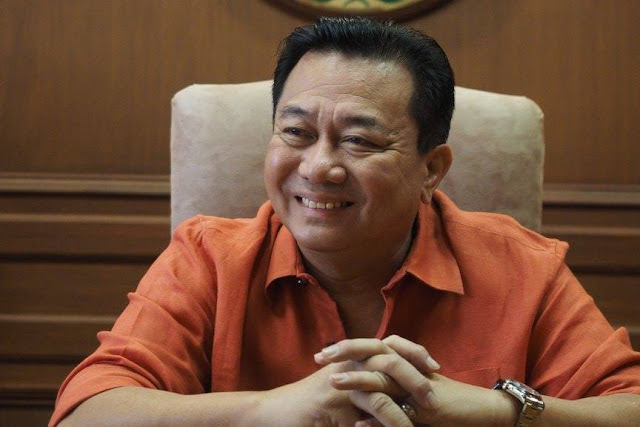 Kung sinasabi na ng karamihan na hindi niya ginagawa and trabaho niya"
Alvarez also mentioned that what he thinks he does in his office is sit, laugh and take care of the human rights of his political affiliates where alvarez stated that gascon showed his political color when he went to Camp Crame to visit Senator Leila De lima. "Tinanong ko, sino pa dinalaw nya, wala na raw, wala nang oras. bakit isang tao lang?" Alvarez then mentioned that he asked of what people did he visit after visiting De lima, and said that he did not visit anybody else for there was no more time, puzzled he thought why would the commissioner visit only one person? 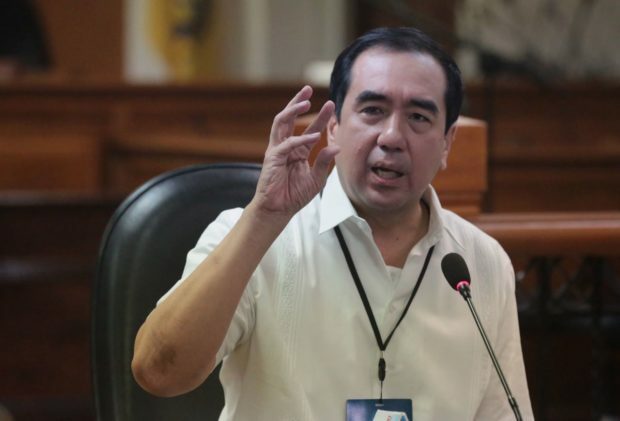 Then pointed another issue of the commissioner where alvarez said that the commission on human right itself regarding the silence of the CHR on the Mamasapano case. "Anong ginawa nya sa Mamasapano case? May ginawa ba ang CHR? 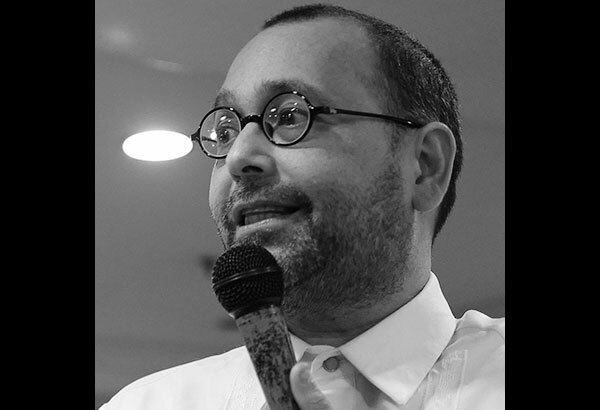 Malinaw na malinaw may nilabag na human rights," he said.